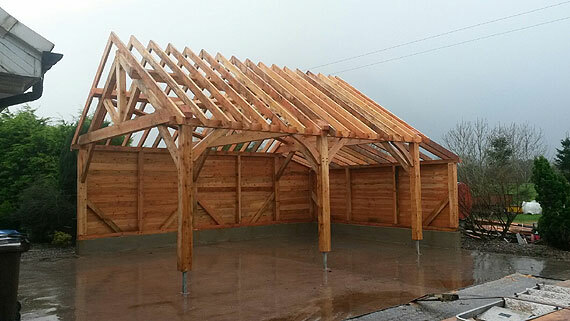 I started my career as a forest manager in 1986 with the N Ireland Forest Service, branching out on my own with the purchase of one of Ireland’s first mobile sawmills in 1992. 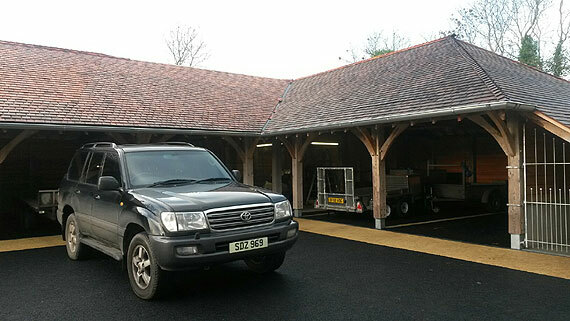 The business developed to include the supply of specialist hardwood including kiln drying. 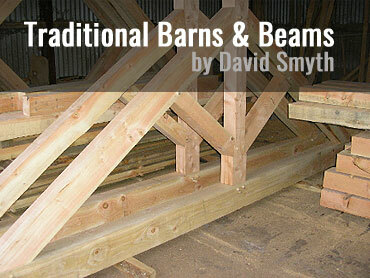 A chance meeting with a traditional timber framer lead to me developing an interest in this form of building. 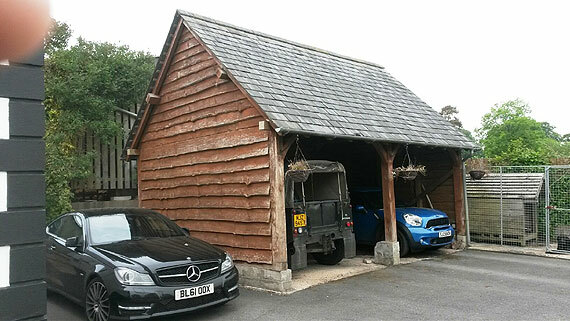 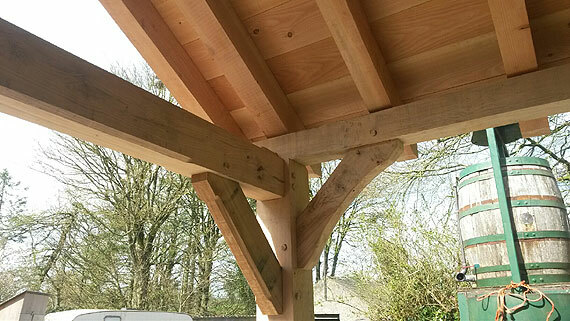 This has developed over the years to include feature roof trusses, porches, pergolas, sunrooms, barn style outbuildings as well as still milling and supplying specialist beams etc. 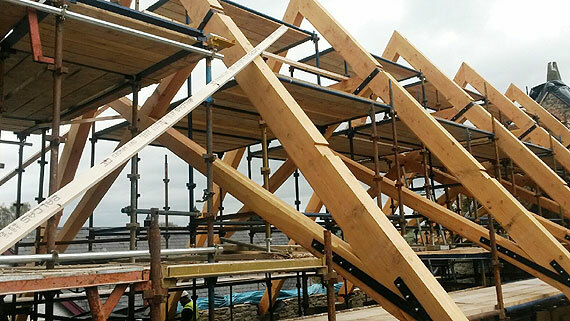 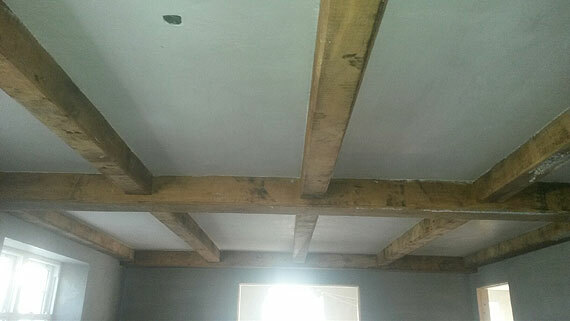 We are a small team of like minded individuals who do not mind a challenge when it comes to timber framing.